This year’s goal is $10,000. Let’s head toward our victory lap! It is almost time for one of our favorite school events....the annual Spirit Day and FUNd Run fundraiser! 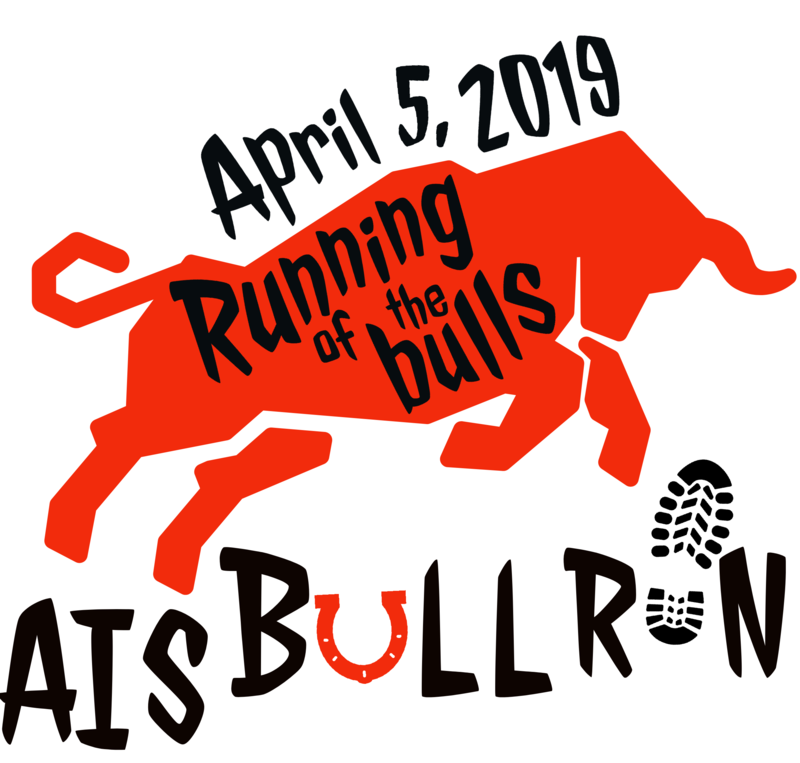 This year we are having a Running of the Bulls AIS Bull Run on Friday, April 5, 2019 from 4:30 - 6:30 pm. Students collect pledges in advance for each lap they plan to run, or collect flat donations, and then run their hearts out around our school for an hour while friends and family cheer them on! We finish up with refreshments and socializing with the AIS community. Pledges may be fulfilled by cash, check at reception or online by credit card. Register here before April 3rd. Register early so we may place the t-shirt order. Each registered runner will get a Bull Run shirt and a red bandana! Drop your $15 registration payment per participant in the box at reception and pick up a pledge form. Collect pledges per lap or flat donations to be turned in after the run by April 19th. Become a FUNd Run Running Sponsor! After the run, students will have until the Friday, November 17th to turn in their pledge forms with collected funds from their sponsors to the AIS front desk or online. 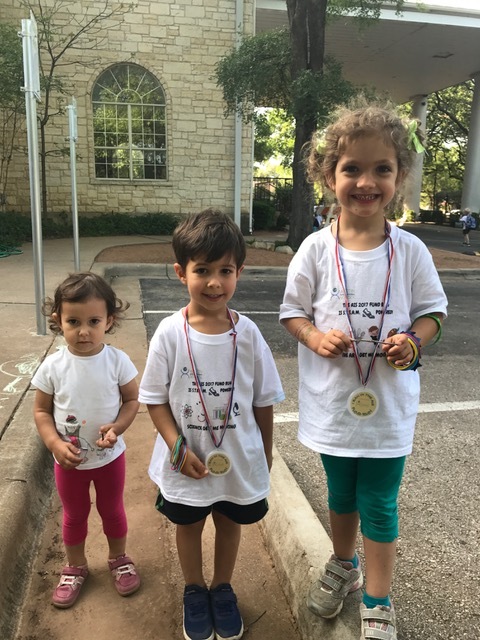 Become a FUNd Run Family Sponsor! 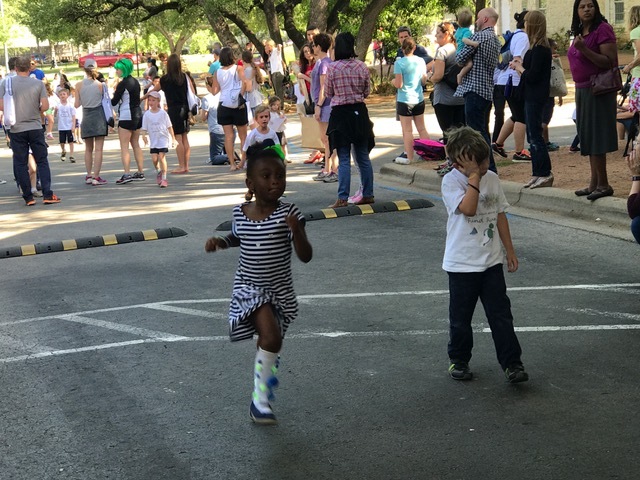 Family Fund Run Sponsorships of $350 help to offset the cost of event supplies and expenses so the school can receive the full value of registrations and pledge donations collected from participants. We thank you for your consideration. If interested, please fill out your name and contact information below or contact April at coo@austinis.org. *Our appreciation for your support! You may use this link to make your sponsorship donation. Thank you to our current 2019 Bull Run Family Sponsors! Become a FUNd Run volunteer! We are always in need of volunteers to track the laps during the event, help the crowd warm up and stretch before the event, tally the results, set up and breakdown, and pass out refreshments. Be on the lookout for opportunities and ways to give back through volunteering at the run or contact April O'Quinn for more information. Thank you to all who support our students and community at this fun event!